We are an internationally renowned program designed to promote exercise and wellness for children. 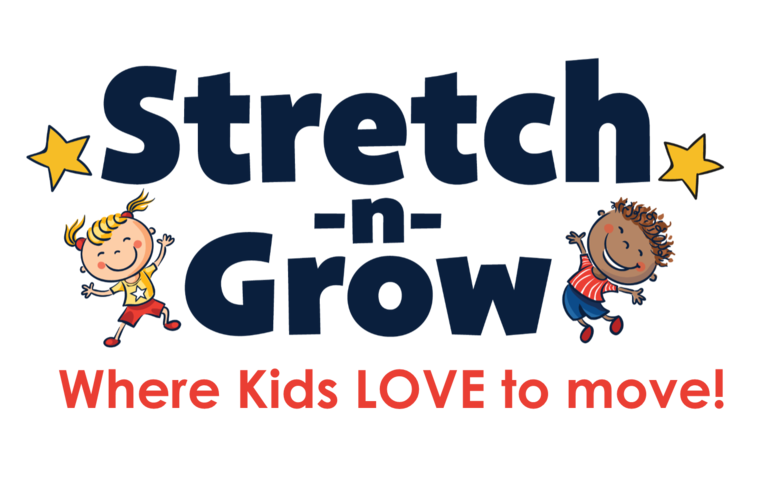 Stretch-n-Grow launched in 1992 and has since become the world's leading provider of children's fitness, nutrition, and educational movement programs serving children in thousands of cities across 20 countries. 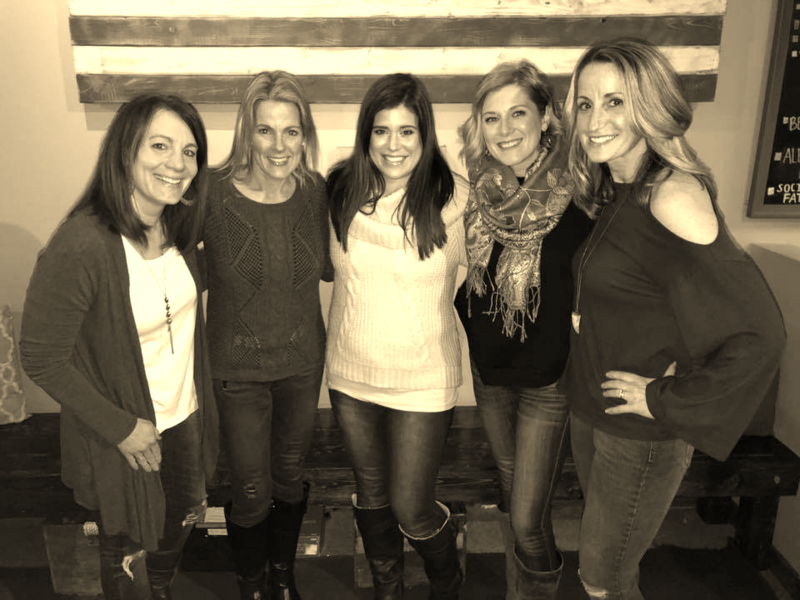 I am Darcy Pellicano and very excited to be part of Stretch-n-Grow! I am passionate about living an active lifestyle & healthy eating. I believe showing our littles how to do this in a fun & imaginative way that will set them up to make their own own healthy choices in the future. Its so fun to watch them learn and understand their bodies & their giggles confirm that exercising is fun! 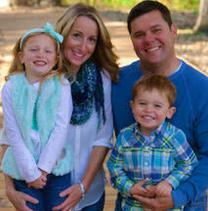 I live in Lakeville with my husband Derek & three kiddos, Jack (11), Luke (8), and Kate (5). I love camping, hiking, and Pinterest! I'm Leisha Baruch. I am so happy to be a part of the Stretch-n-grow family! I just started teaching in June 2018 and I absolutely love it. After teaching elementary aged students for 18 years, I decided to resign to be home and raise my two children. It was the best decision I have ever made, but with my youngest heading to kindergarten this fall, I am ready to get back to working with kids. The two things I am the most passionate about, other than my family are children and fitness. Stretch-n-grow allows me to expand my knowledge of fitness and health to children. The excitement, wonder, and willingness of doing new things with their bodies and minds is what motivates me to make each and every class exciting and fun. If I'm not in my car driving my kids to their various activities, you can find me in Lakeville with my husband, Scott and my two children, Delaney and Brody. My name is Sherry Boan. 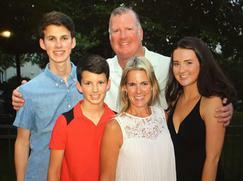 I am married with 3 children, Brooke 18 @ University of SC, Ben 16 @ LNHS & Brock 13 @ CMS. I have an elementary education degree from University of OK. We moved here with my husbands job in 2000. I was a stay at mom until 12/17 when I started Stretch N Grow. I really love being around young kids again & helping them learn about being healthy through imagination & movement. Stretch N Grow is the perfect job for me as I am still able to be around after my kids get home from school. In my free time I enjoy walking my dog & spending time outside with friends when it’s nice out. I attend Hosanna church and am involved with children’s ministry volunteering & a couples group as well. Traveling is also something I love to do when I can get away. 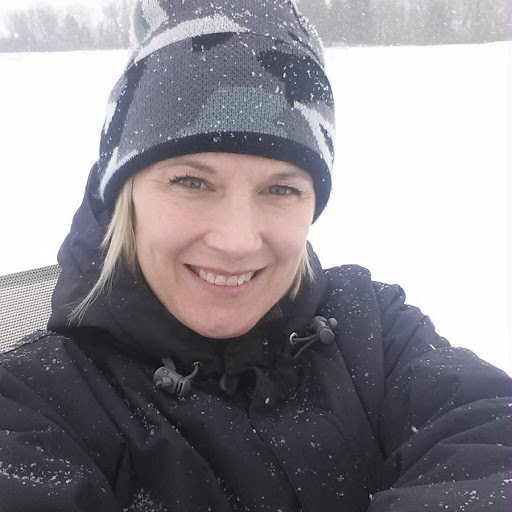 I'm Anna Gaffaney, I have been the owner of Stretch-n-Grow of Dakota County since 2009. I am a Certificated Youth Fitness Instructor and Certified Kids Yoga instructor. Prior to Stretch-n-Grow I was a childcare provider for 8 years. I have always had a passion for fitness and helping kids be the best they can be! I am so blessed to be able to partner with amazing providers and schools and teach such amazing kids! 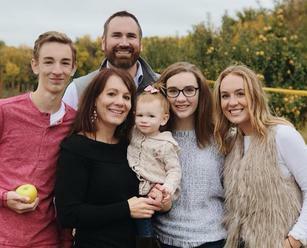 My husband (Nathan) and I have 4 wonderful kids. Meghan (19), Benjamin(16), Madison (13). Then we have our little blessing Miss Ella Grace, she is 2 years old. In my spare time you can find me out on walks, volunteering at church and spending time with my family.